I spent the better part of the weekend making chili, watching football and picking out pumpkins. What the heck is up with this weather, July? Apparently we set a record low in Chicago Saturday night. Meanwhile, we had plans to go to the beach. Ok, so I didn’t spend the weekend raking leaves and looking for unique and non-trashy Halloween costumes, but the cold weather sure made me consider it. Don’t get me wrong I love fall and everything except the dreary winter that follows it, I just prefer it to come when it is supposed to and not in the middle of my summer. 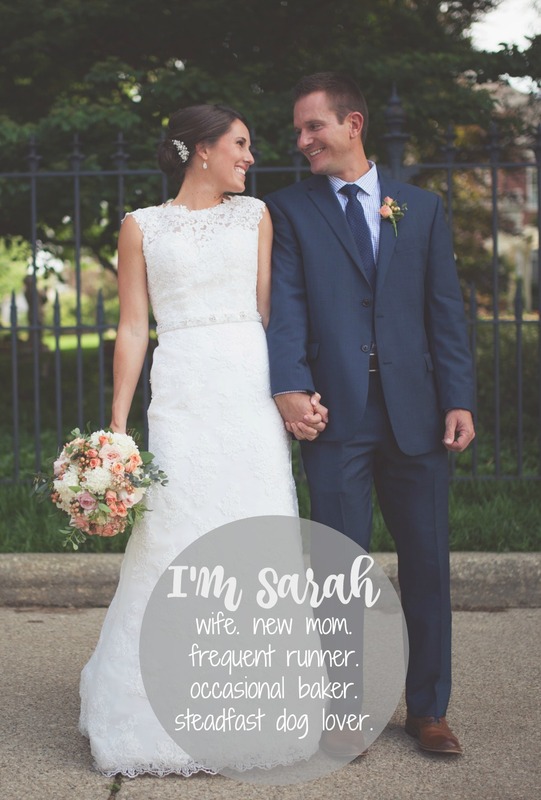 Now that we’ve gotten that weather rant out of the way we can move on. My sister and nephews came up to visit this weekend so instead of heading to the beach, we took advantage of a few other kid-friendly activities the city offers: museums and tall buildings. 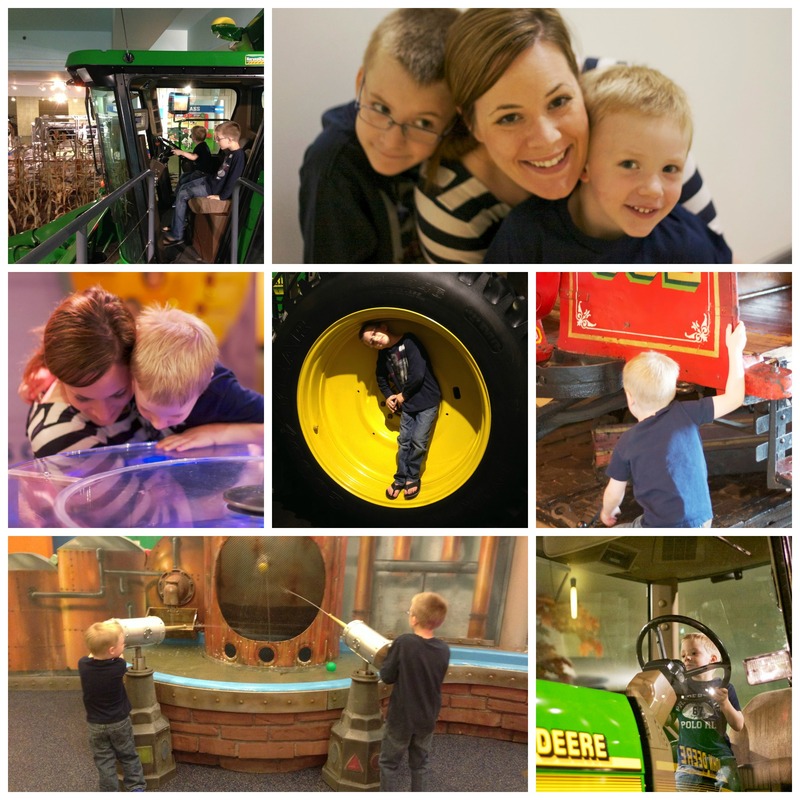 Since the weather was less than summery come Saturday morning, my sister and I decided to take the boys down to the Museum of Science and Industry so they could spend the day exploring the exhibits, watching the baby chicks hatch and watching the baby chicks hatch. 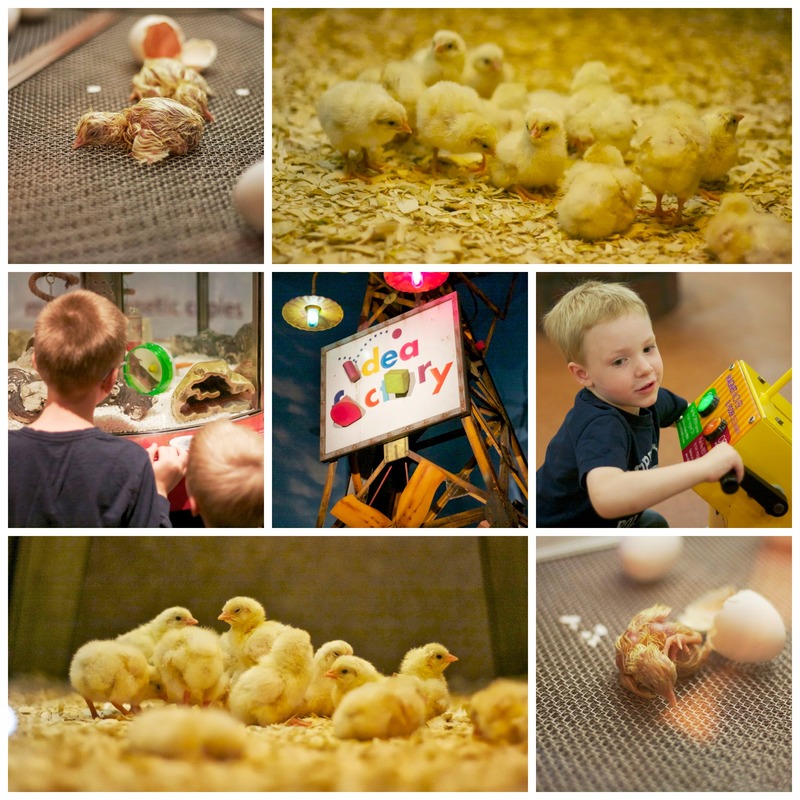 I had only been to the museum recently for a social event so I was excited to…wait for it…watch the baby chicks hatch. 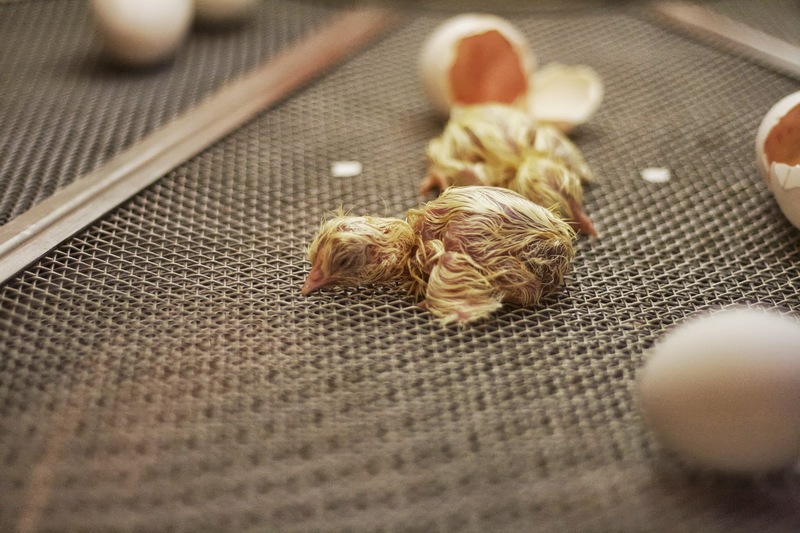 It’s hard to describe the feeling you get when you see one of those little birds finally break through that hard shell after what had to have been an exhausting few hours. And we were fortunate to see two hatch while we were visiting on Saturday. I hope the boys remember the experience when they get older. If not the chicks, perhaps the water guns or farming equipment. 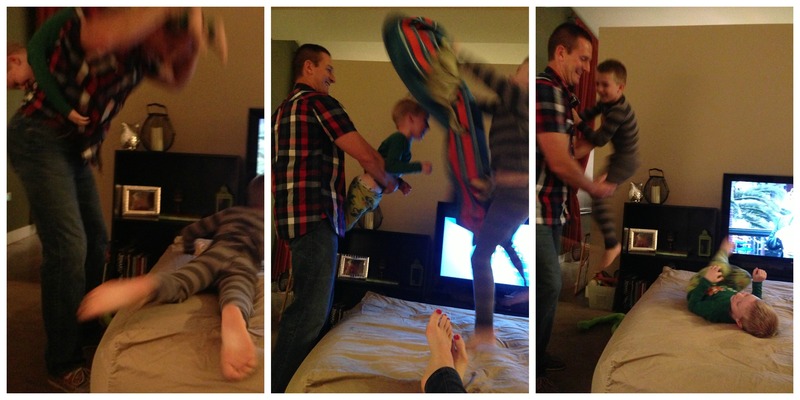 I believe it is the role of the Aunt to spoil her nephews as much as possible when they visit. This increases the likelihood of future visits as well as financial support when they make it big some day as an engineer or a backup dancer for Justin Timberlake’s glory days tour. 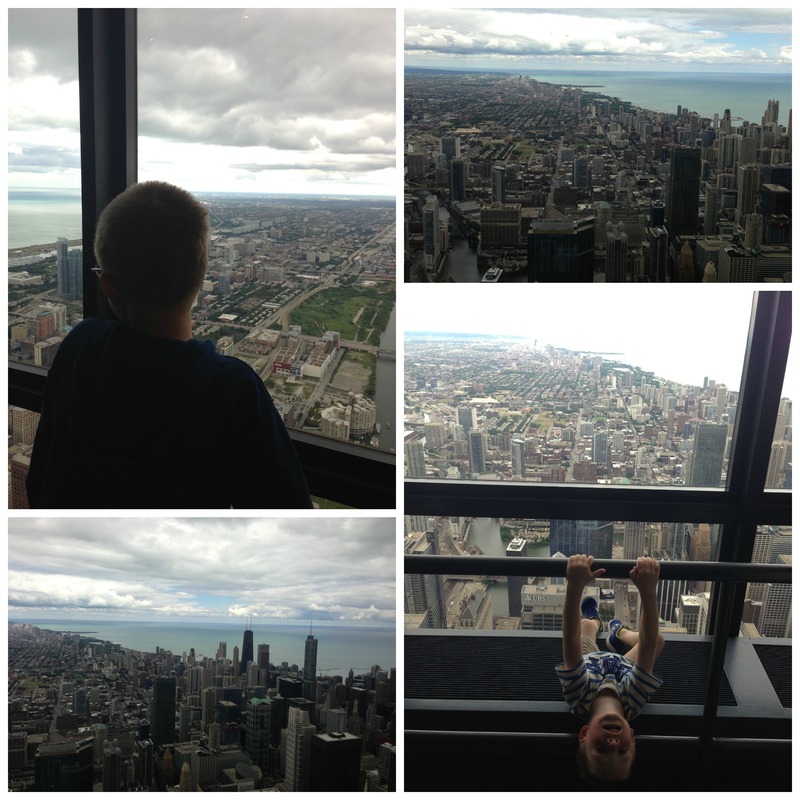 On Sunday morning we decided to go up to the Skydeck at the Willis (it will always be Sears) Tower. 4 sections, 1 movie and 1 hour and 42 minutes later, we were finally at the elevator. 60 seconds after that we were up 103 stories and 1,450 feet in the air in one of the world’s tallest buildings. Approximately 2 ring pops and 12 minutes later we were back on the ground. How’s that for numbers? We also managed to make it out on the ledge without me anyone freaking out. 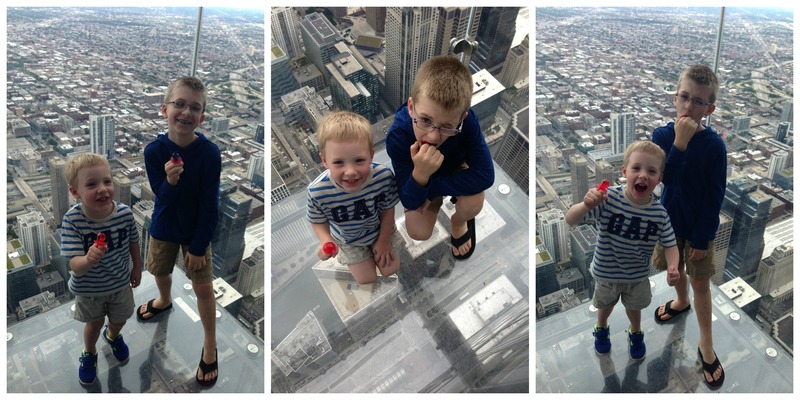 The boys didn’t even think twice when we asked them to walk out for a picture, which surprised me because I’m pretty sure my fear of heights was solidified by that age. If not by that age then shortly after the great log flume ride of death I narrowly survived at Valley Fair in the early 90’s. Definitely by then. We wrapped the weekend by singing “Go Cubs Go” at the top of our lungs in front of my building as we loaded the kids into the car. Owen had been waiting all weekend to belt out “Hey, Chicago, what do you say…” while pointing to all the big buildings around him. And as a good Auntie should, I begrudgingly belted out with him, only stopping to insert “Cards” at the appropriate times. And then like that baby chick after an exhausting weekend, I took a nap. What did you do this weekend with unseasonably cold temperatures in the Midwest?